South by Southwest returns next week to Austin, Texas, and again the festivities kick off with a focus on education. Running March 6–9, the SXSWedu Conference & Festival will feature hundreds of panels and discussions on education policy, priorities, and technology — a marathon of school innovation with a student-first spin. 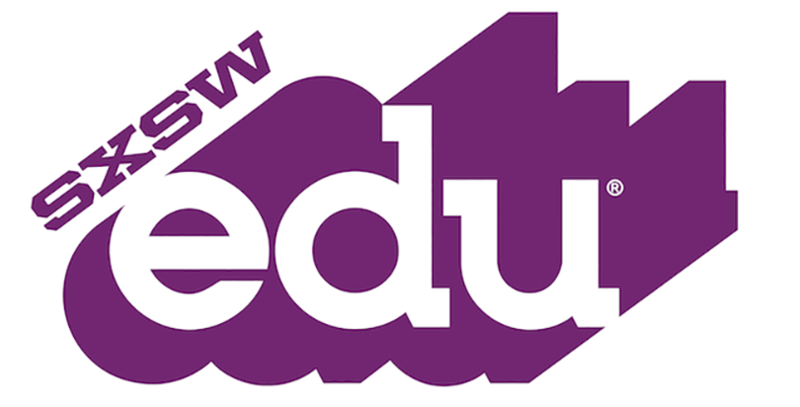 The sheer volume and breadth of the SXSWedu schedule can be overwhelming; last year’s event featured more than 1,000 speakers. But don’t worry — we’ve studied the schedule and done a first pass, highlighting some of the most interesting panelists and intriguing concepts.